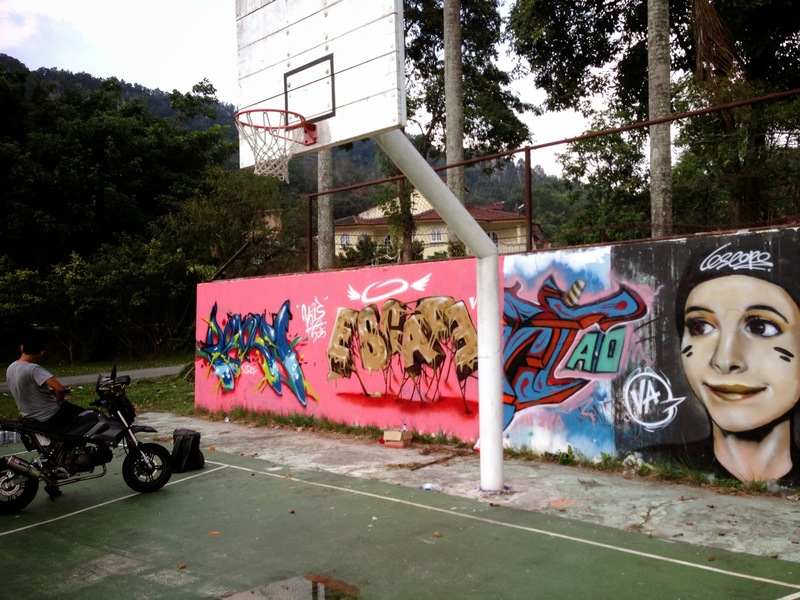 So, we are participating in Just Writing Malaysia graffiti event that will held this coming 28th February. Because that our usual stuff was mainly character, we need to practice dong letter this time. We are writing our name! Teaching Graffiti to School Kid.